Confirmed: Eurovision 2018 will take place at Altice Arena in Lisbon, with the Grand final on 12 May, and the Semi-finals on 8 and 10 May. Several cities in Portugal were bidding on the job to host the 63rd Eurovision Song Contest, but the choice fell on the capital. This has just been revealed at a press conference held by the Portuguese broadcaster Rádio e Televisão de Portugal (RTP). – We are very pleased to announce that RTP will be hosting the 2018 Eurovision Song Contest in Lisbon. Both the City and the venue have presented exemplary proposals, and we look forward to working together to make Portugal's first ever Eurovision the most exciting one yet. We would like to congratulate RTP on their professional and detailed assessments of all the bids. – Hosting Eurovision 2018 is a great opportunity for Portugal, Lisbon, the entertainment industry, and RTP. We look forward to organising an event that will show our creative capabilities. The arena for Eurovision 2018 will be Altice Arena (former called MEO Arena, originally Pavilhão Atlântico), at the waterfront of Lisbon. The European Broadcasting Union (EBU) had earlier suggested the Portuguese broadcaster RTP to chose Altice Arena as the venue for Eurovision 2018, and the Director General of RTP, Nuno Artur Silva, did also expres the Altice Arena as a likely venue to host Eurovision 2018. The Portuguese public broadcaster Rádio e Televisão de Portugal (RTP) announced on 15 May 2017 that Eurovision Song Contest 2018 will be held in Lisbon, but later RTP said that they will look at the entire map of Portugal before they make a decision. Besides Lisbon, other cities have shown interest for hosting Eurovision 2018: Braga, Gondomar and Santa Maria da Feira. 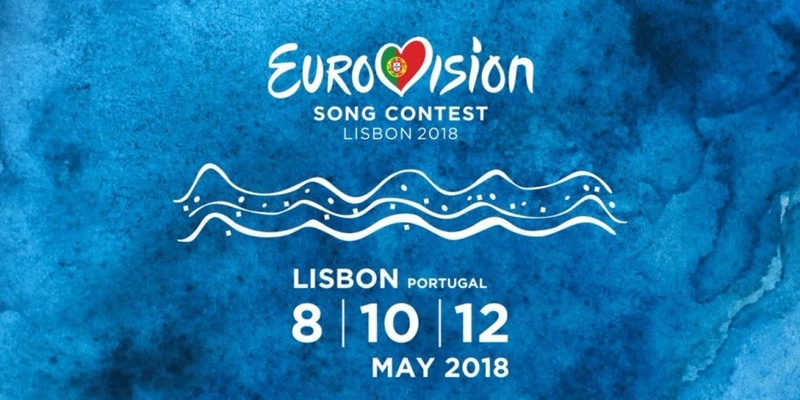 The Portuguese selection for Eurovision 2018, Festival da Canção, will be held in Guimarães.